KTMtwins.com KTM Motorcycle and Product News: Best motorcycle gloves on the market!!! If you haven't had the pleasure of trying on Held's Phantom gloves you should plan your next vacation to San Francisco and give them a try. Or, all you have to do is order a pair and experience the ultimate in protection and comfort in your home. 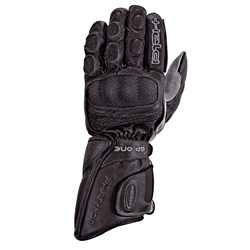 These gloves have more bells and whistles than any other race inspired glove on the market. If you don't believe me try them on yourself. The new gloves in town are so amazing . There is an ocean of products out there . Thanks to the author ive made up my mind.